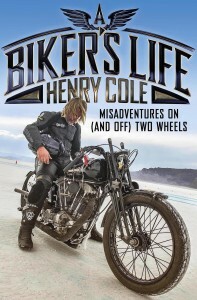 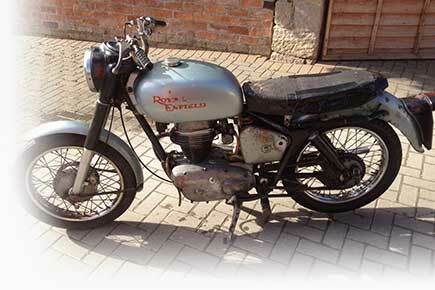 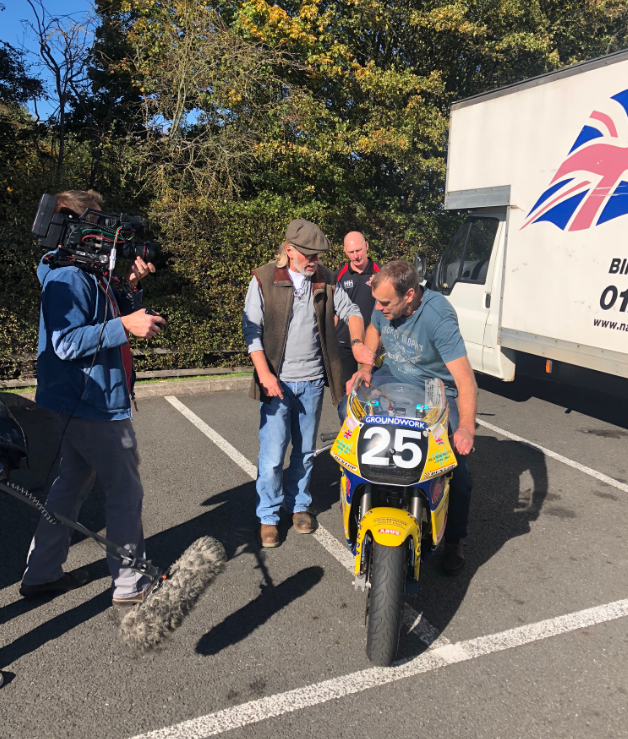 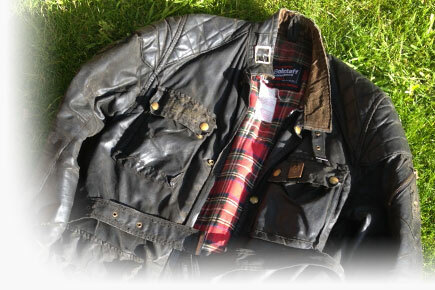 Our friend Henry Cole has produced no less than three one hour Motorbike Show specials on Triumph, Norton & Ducati respectively. 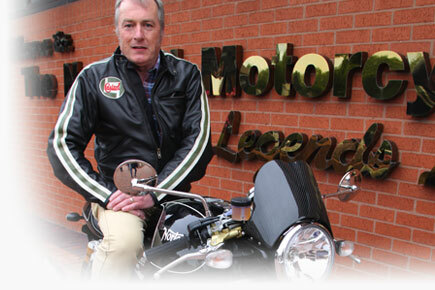 The shows will run for three consecutive nights beginning on Tuesday 11th December at 9pm on ITV4. 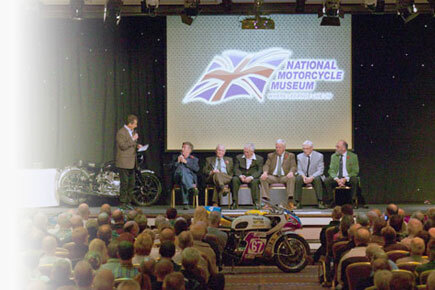 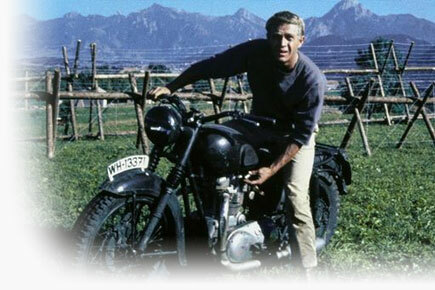 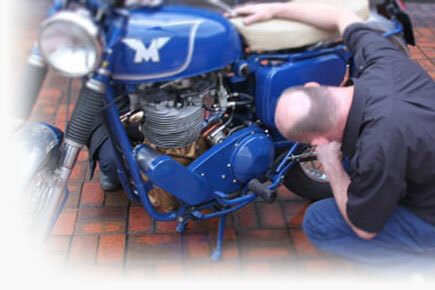 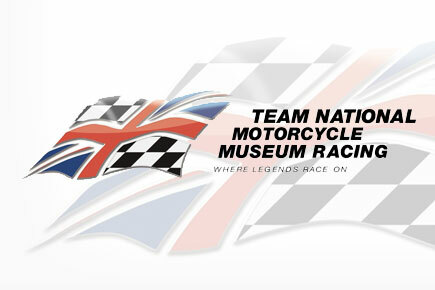 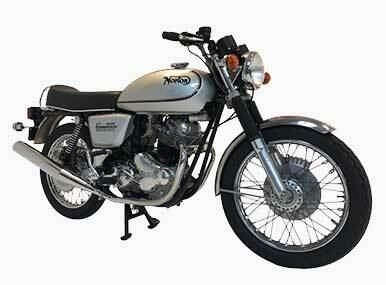 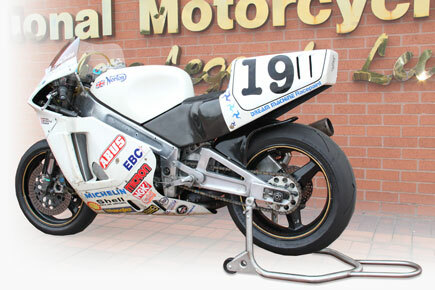 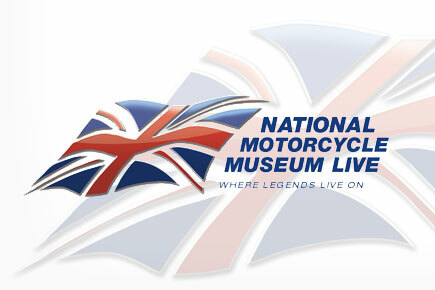 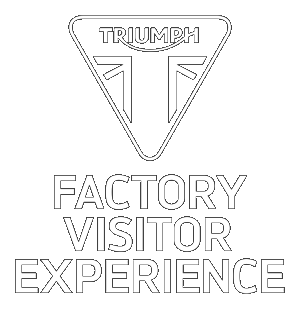 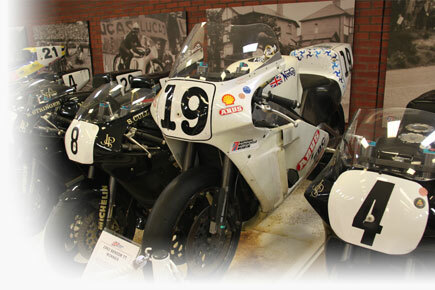 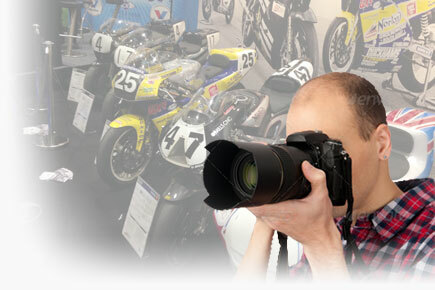 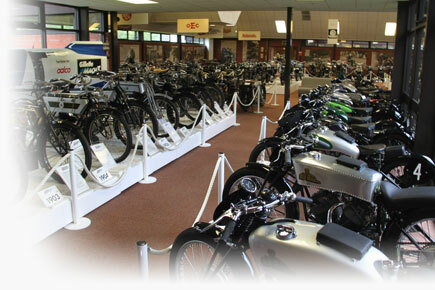 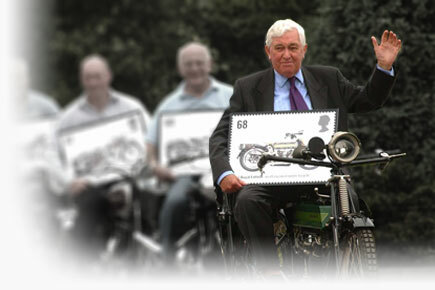 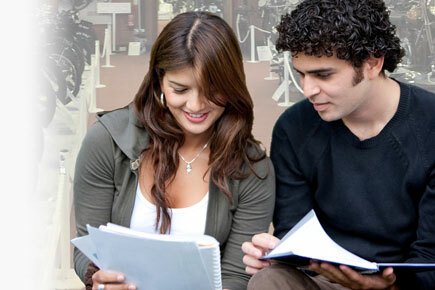 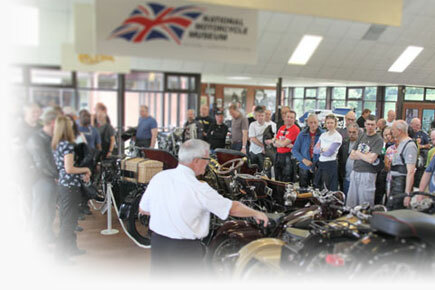 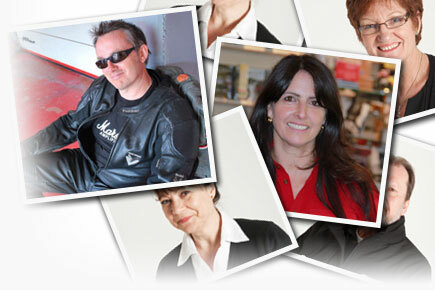 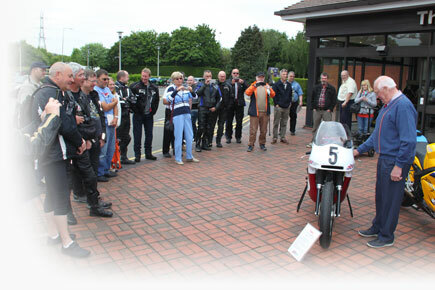 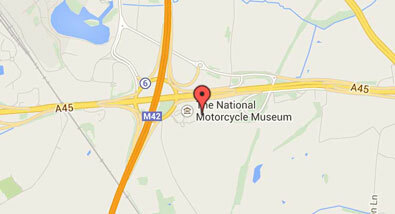 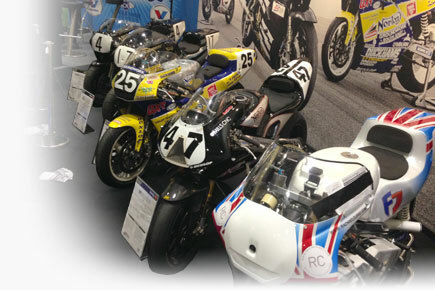 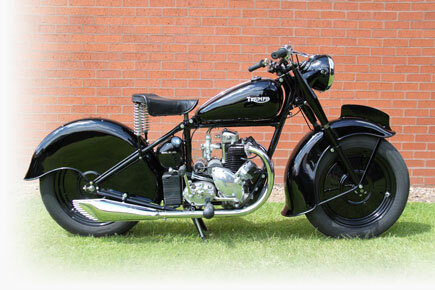 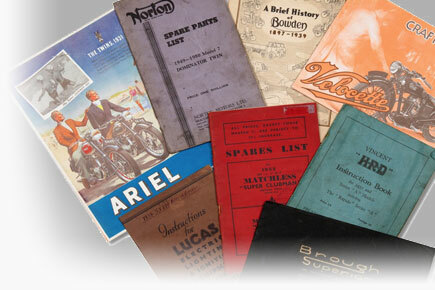 Another good reason to watch is the Triumph & Norton editions feature the National Motorcycle Museum!